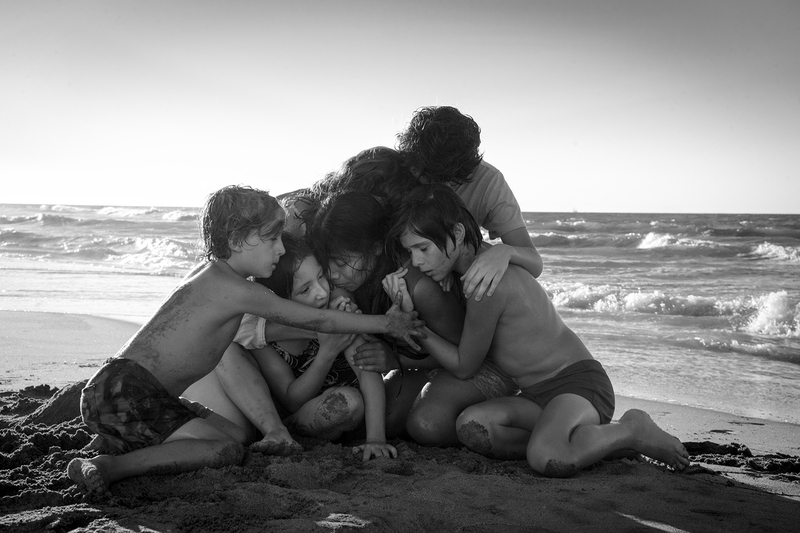 Roma. 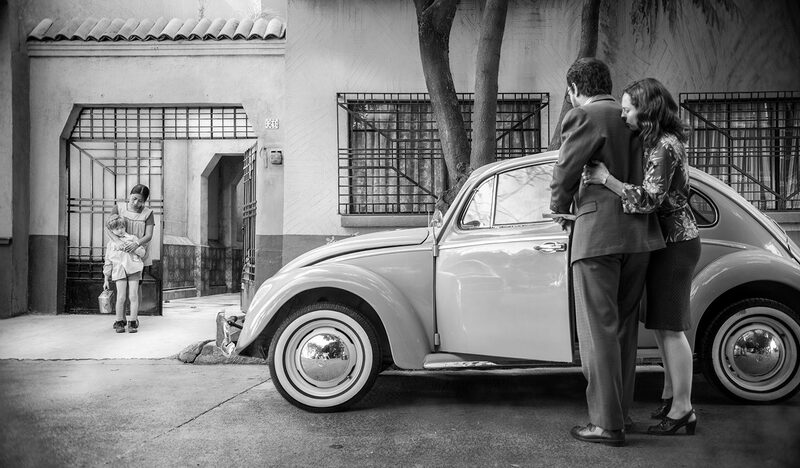 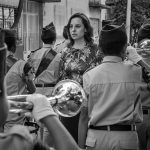 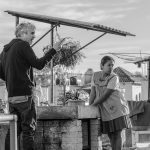 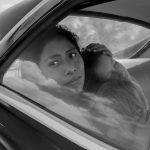 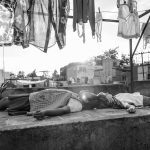 The most personal project to date from Academy Award®-winning director and writer Alfonso Cuarón (Gravity, Children of Men, Y Tu Mama Tambien), ROMA follows Cleo (Yalitza Aparicio), a young domestic worker for a family in the middle-class neighborhood of Roma in Mexico City. 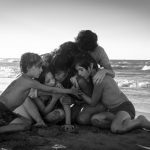 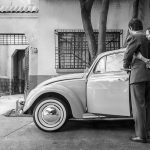 Delivering an artful love letter to the women who raised him, Cuarón draws on his own childhood to create a vivid and emotional portrait of domestic strife and social hierarchy amidst political turmoil of the 1970s. 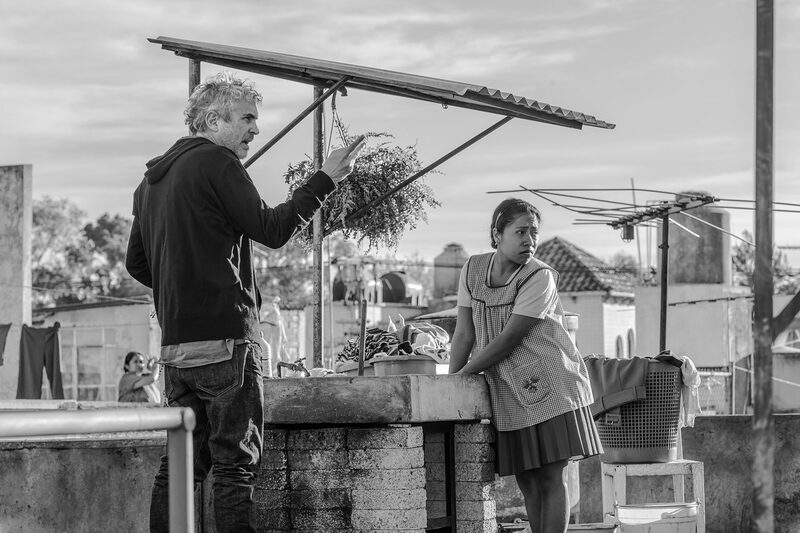 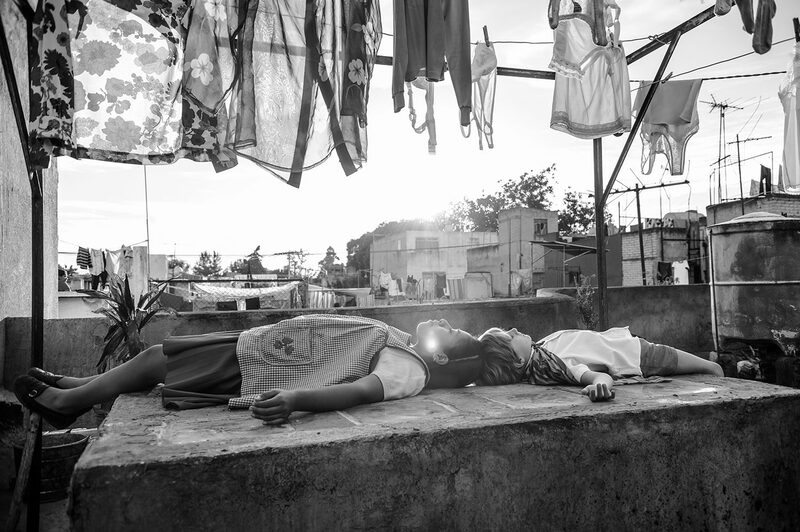 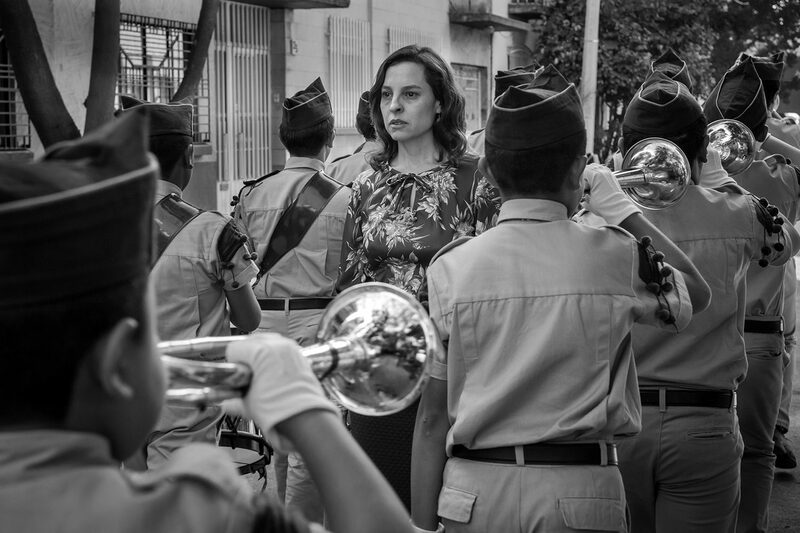 Cuarón’s first project since the groundbreaking Gravity in 2013, ROMA will be available in theaters and on Netflix later this year.